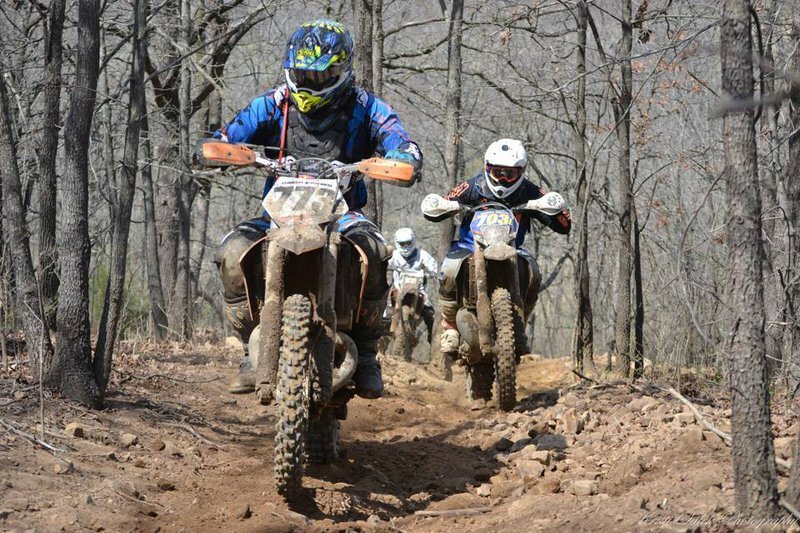 Grab your bikes and head to Indiahoma for a weekend of thrilling cross-country racing at the Baldwin Ranch. 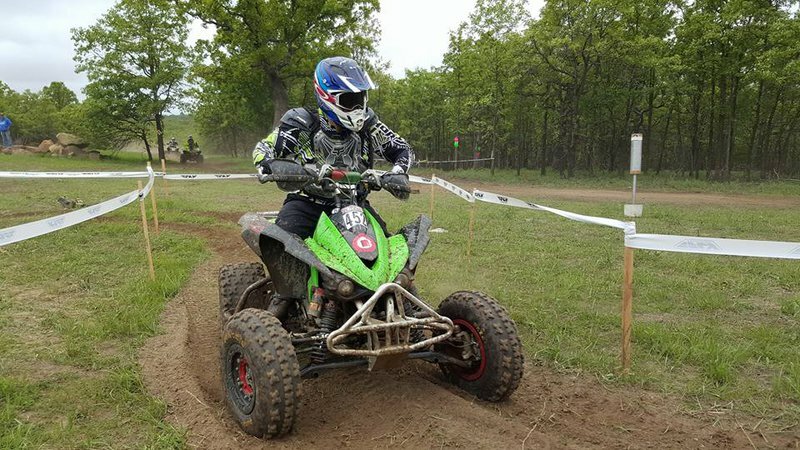 Sanctioned by the Oklahoma Cross Country Racing Association, the hare scramble style tracks at this race range from thick woods to wide open deserts and are fully loaded with an assortment of natural and man-made obstacles, including rocks, creek crossings, mud, roots and dust. 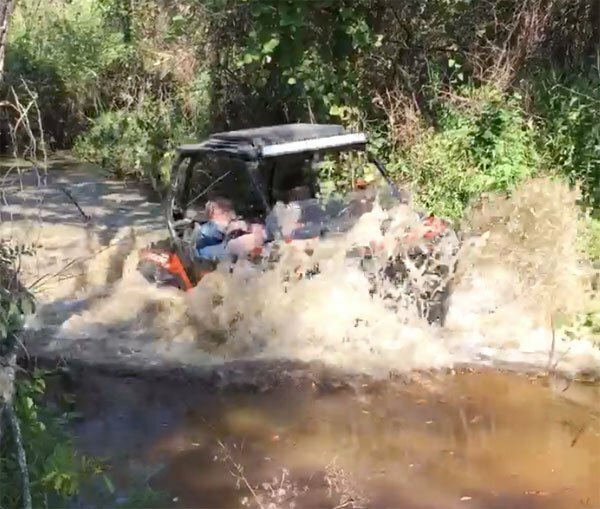 ATV riders will race on Saturday, and motocross bikers are set to navigate these deceptive tracks on Sunday. A separate short course will be set up for mini racers. 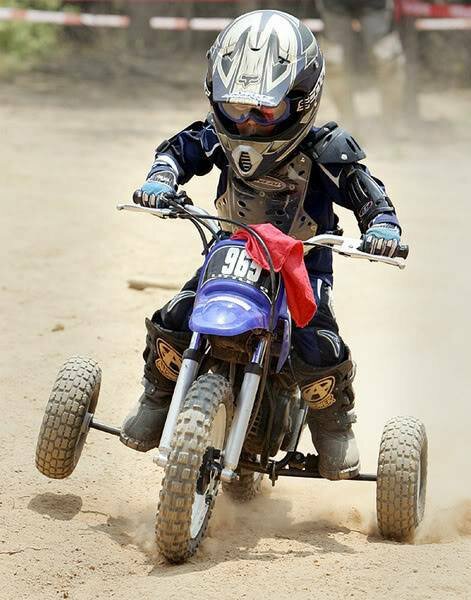 From pee wee to senior, all ages, sizes and classes are welcome to compete in this race, so gather the family and grab your bikes to come out watch, ride and race.